The following article was written by Michael Gonzalez and originally appeared in “Malibu Magazine.” You can read the original version here. Founded in 1990 by Robert Katch, Manchester Financial has been providing financial planning and portfolio management for almost three decades. Their staff boasts a collaborative team of experts on topics including social security, insurance, and retirement plans. 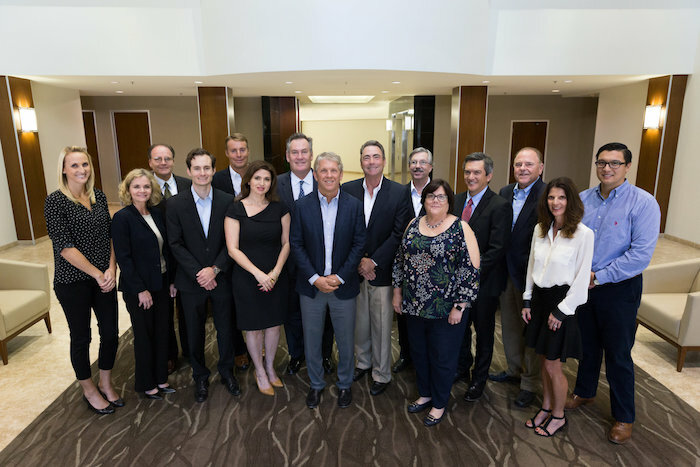 The firm’s dual focus is primarily on financial planning and portfolio management, as the team reviews portfolios daily and keeps an eye on the investment markets so their clients can capitalize on financial opportunities. 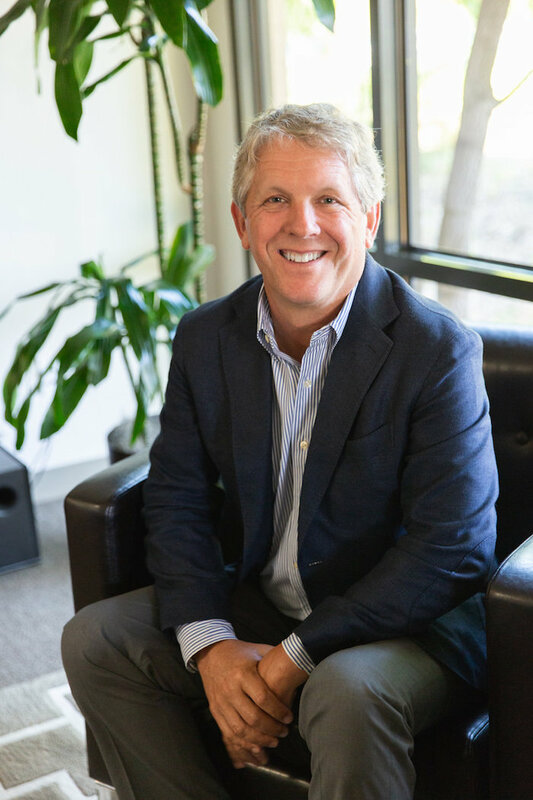 Back in 1995, when the firm was getting established, Katch recruited the help of Alan Hopkins, who Katch had met while earning his MBA at Pepperdine University. Now, the firm has over 800 clients across the country. While their clientele consists mainly of families, the firm has seen a recent increase in young adults looking to establish long-term financial planning and portfolio management. Katch says many of their clients are intergenerational; some of their earliest clients now have children who the firm works with as well. 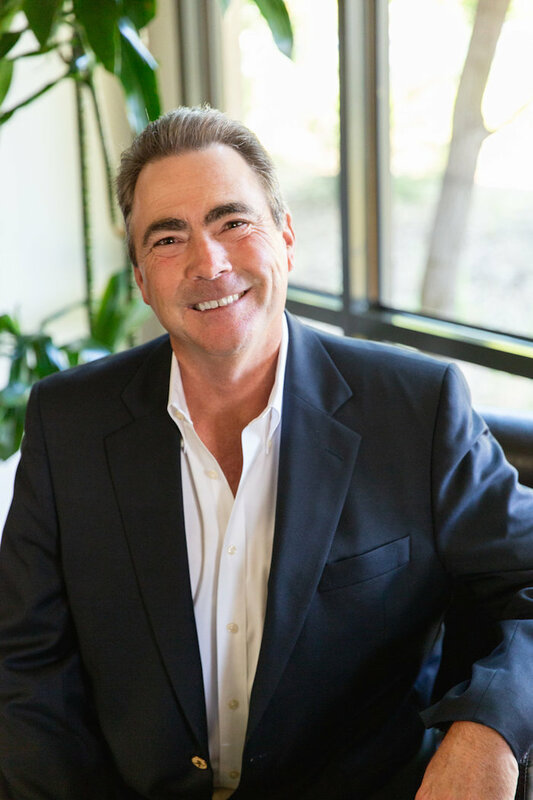 Katch, a Southern California native, has deep roots in his Westlake Village community and in Malibu as well, having served as an associate treasurer at Pepperdine and taught undergraduate courses at the university. This community ethos has been at the heart of Manchester Financial since its inception. The team consistently welcomes interns from Pepperdine, and Hopkins spearheaded the firm’s support of local charities, including serving as President of the Cancer Support Community. Manchester Financial deeply cares about how they can help their clients, particularly in times of need. Their services are often especially important and valuable when people face a significant transition in their life, whether that be retirement, inheritance, or even the death of a spouse. “If there’s something we do exceptionally well, it’s guiding people through these transitions to keep their plan on track,” Katch said. Their passion is the foundation which Manchester Financial stands on, and you can always count on them for great financial planning and portfolio management from people who genuinely care.